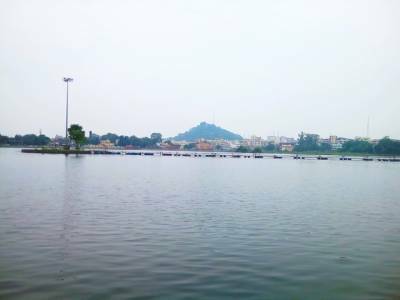 Ranchi Lake is an artificial man made, water reserve or water body that serves as a weekend getaway and tourist destination for both people visiting Ranchi as well as the local residents of Ranchi town. Located in outskirts in the sub urban area on the fringes of proper town, it is a pleasant hour long drive and unveils itself as a tranquil peaceful place without any noticeable congestion with ample recreational relief for people of all likes and tastes. The water body provides activities for people to unwind such as boating and sighting of aqua marine life as well. The water reserve is also a popular hub of many migratory birds that visit it during winters and convert it into their interim residence before flying off again. 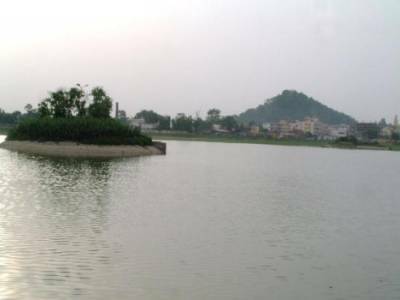 The lake is maintained by the civic authorities and Municipal Corporation of Ranchi town and is extremely clean and well protected area. 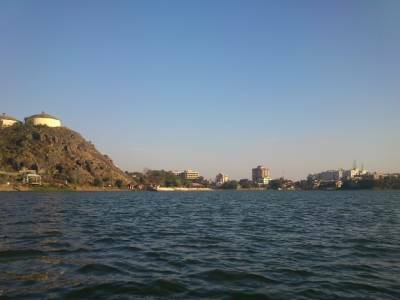 Such is the authority’s dedication to cleanliness and conservation of this magnificent water resource, that the water from the lake is deemed suitable for providing for the entire Ranchi town's water reserve. 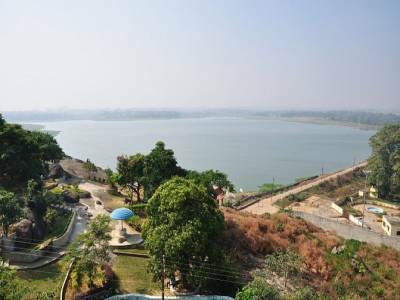 Another popular tourist destination nearby, within the limits of Ranchi Township is the Tagore hills, a small hillock at an elevation of above three hundred feet and the top of this hillock provides an amazing panoramic view of the Ranchi Lake and its sprawling expanse. The best time to visit this picturesque destination is during the winter season and a boat ride on the lake is capacitated to familiarize the tourist and give them a view of the entire landscape within which the lake stands. 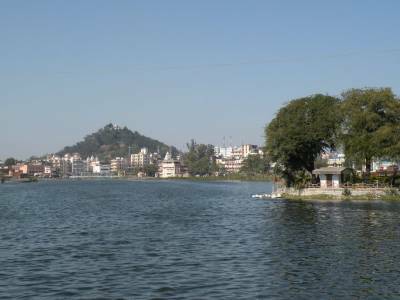 Get quick answers from travelers who visit to Ranchi Lake.